For companies considering implementing an ERP system, ERP blogs are one of the key information sources for doing research before making decisions. Therefore, finding a resourceful, informative and updated blog on ERP topics is essential. 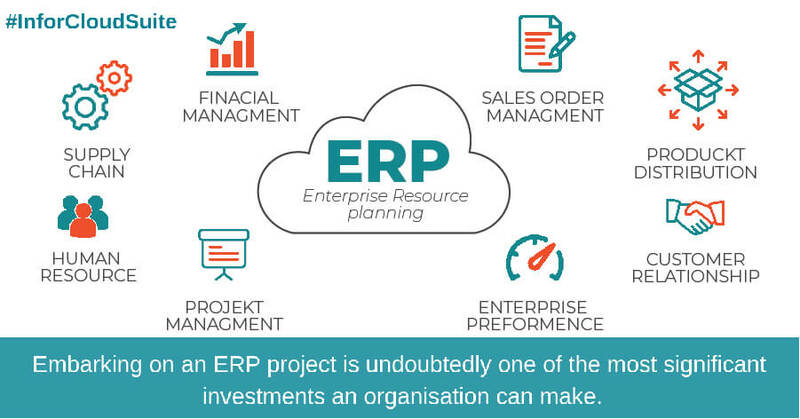 Embarking on an ERP project is undoubtedly one of the most significant investments an organisation can make. On one hand, the potential benefits are enormous. On the other hand, the amount of risk and uncertainty is overwhelming. 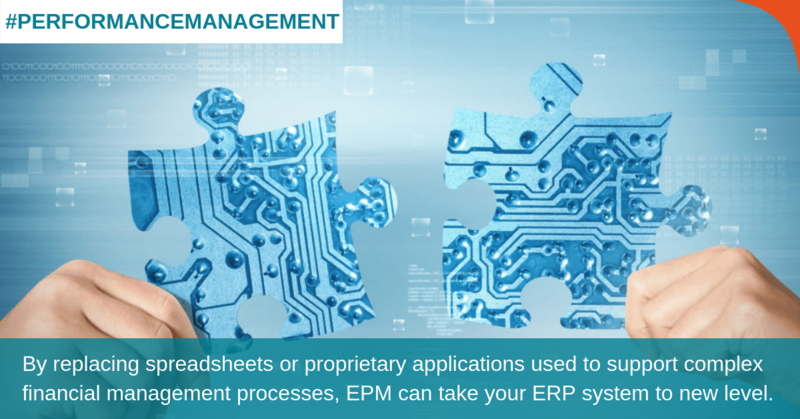 The first step towards a successful ERP project is gaining insight into the ERP software market. There are literally hundreds of ERP vendors and products. What are the top choices in the ERP marketplace today? 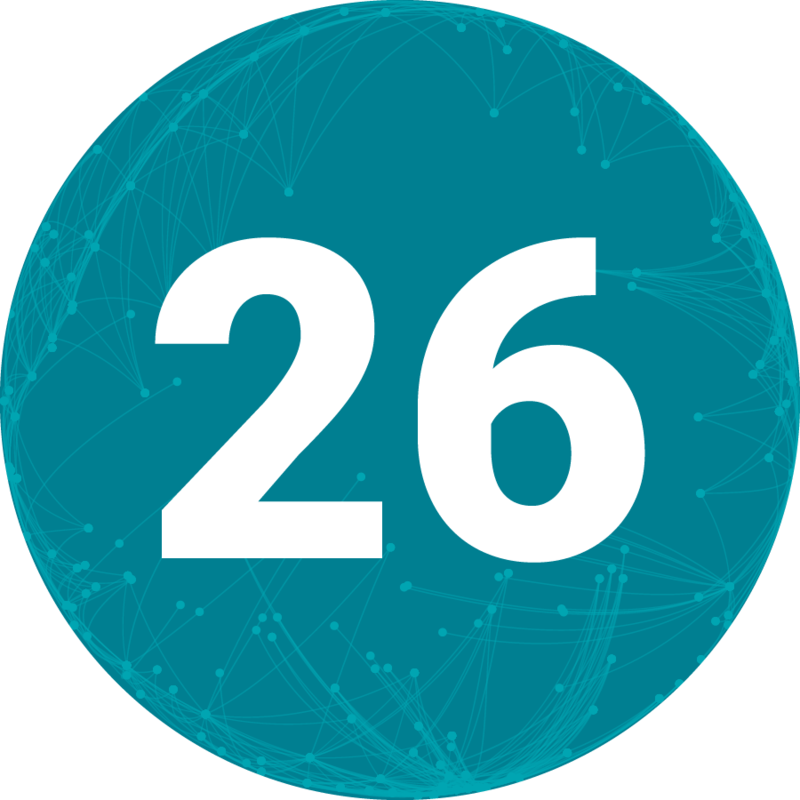 The amount of data generated throughout today’s manufacturing process – from product development to production and post-sales support – is astonishing. That said, the capabilities to utilise such data volume is not yet catching up. For instance, an oil-exploration company was able to collect more than 30,000 pieces of data from one single drilling rig. Most of that data, however, was wasted. 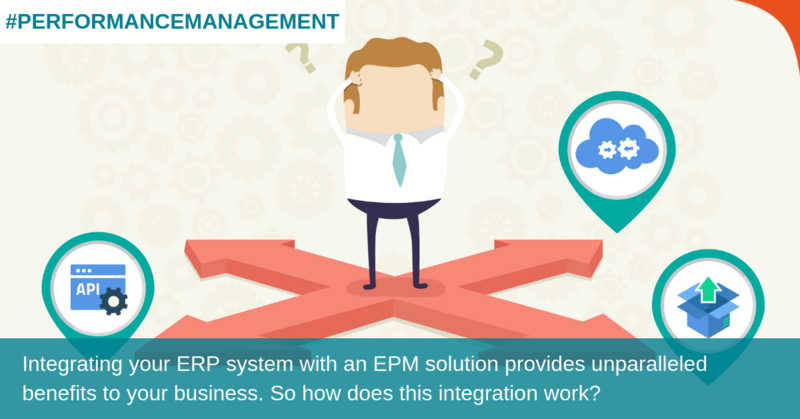 Integrating your ERP system with an EPM solution provides unparalleled benefits to your business. So how does this integration work? 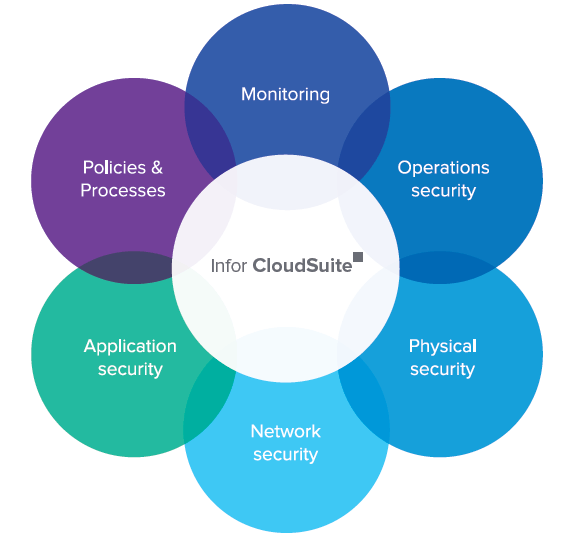 How can you consolidate your ERP system data with Infor d/EPM? In today’s self-service business environment, enterprise resource planning (ERP) solutions are invaluable for consolidating data in a single place—but that’s only half the story. Optimised for back-office transaction processing and operational process support, ERP systems lack the agility to support complex financial processes. Companies that are either planning to purchase an IT software or in the process of implementing one cannot overlook the Due diligence process. 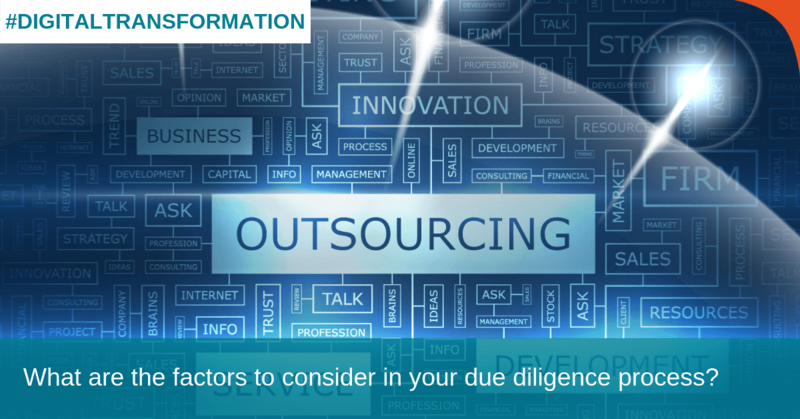 Many organisations either underestimate the importance of conducting due diligence or fail to gather all the relevant information to support their decision making. The efforts of enhancing machines and devices are changing the entire world we live in. 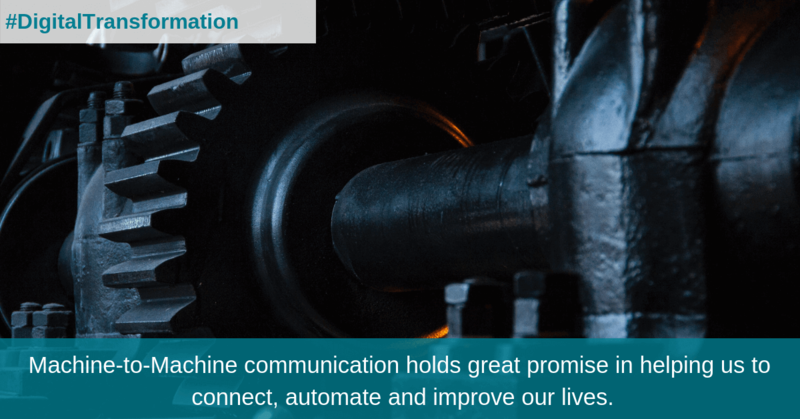 Along with IoT, Machine-to-Machine communicationholds great promise in helping us to connect, automate and improve our lives from business, government to private individuals. 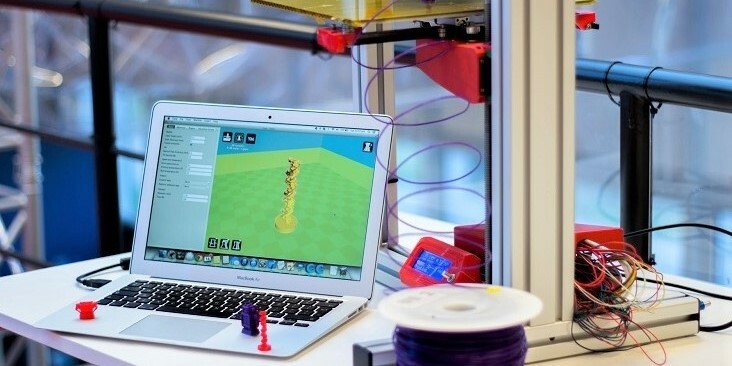 Additive manufacturing (AM) is a method of manufacturing products by adding layer upon layer of materials, navigated by a computer-aided-design (CAD) software. Sounds familiar? It is because this is also the concept of 3D printing. Innovation is critical to the manufacturing industry. But how does an idea evolve from inspiration to execution? Sometimes it’s a mystery, sometimes pure luck—and sometimes an idea comes to fruition via a carefully orchestrated process with many individuals participating, each person playing a vital role. What can you do to create an environment that’s conducive to creative thinking and encourages your people to act on those ideas?